It was a special night for the Brindley family of North Ayrshire AC at the Emirates Arena on Friday at the latest Glasgow Pole Vault School meeting. 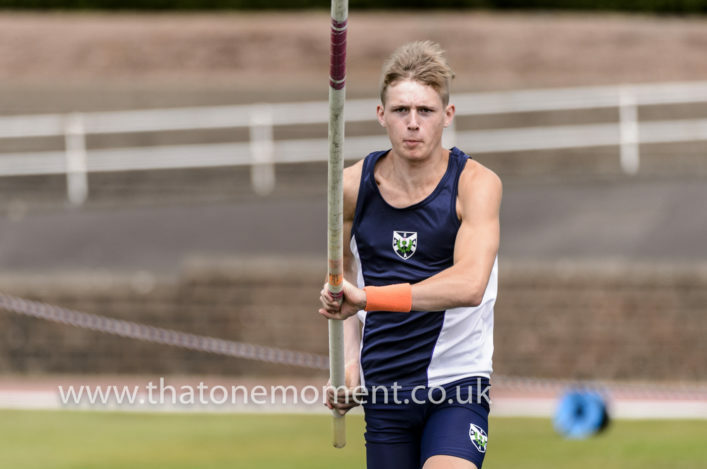 Brothers Scott and Aidan each came up with Scottish age group indoor pole vault records at the Sky High Vault Meet, which had been switched indoors in view of an expected downpour that evening. Scott, who held the U17 Record with 4.46m from Sheffield earlier this year, cleared 4.49m this time to set a new best (subject to ratification). And Aidan went over at 3.59m with the previous Record of 3.35m held by Reuben Nairne to push the bar up on the U15 Record. Well done to both athletes and their family and coach, Mark Stringer, and all at North Ayrshire AC helping in their development. The Glasgow Pole Vault School Twitter page carries further detail on the competition including results. 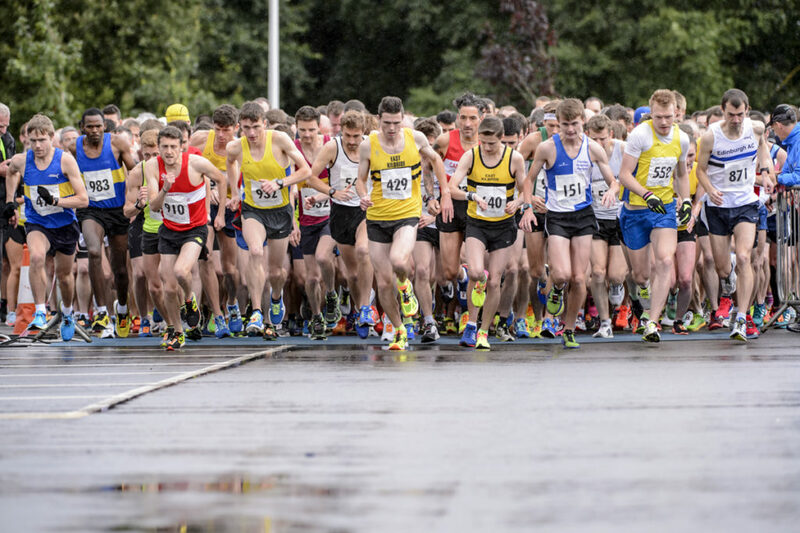 This year, the races take place on Sunday 9 September, with the 2K race starting at 9.30am and the 10K itself then happening at 10.15am. The course is over a flat, fast route and personal bests are always likely. 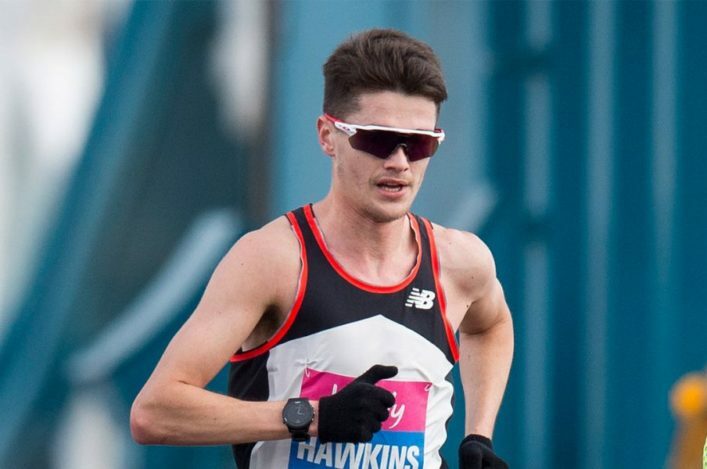 Six years ago only four Scottish athletes competed for GB at the European Championships in Helsinki. 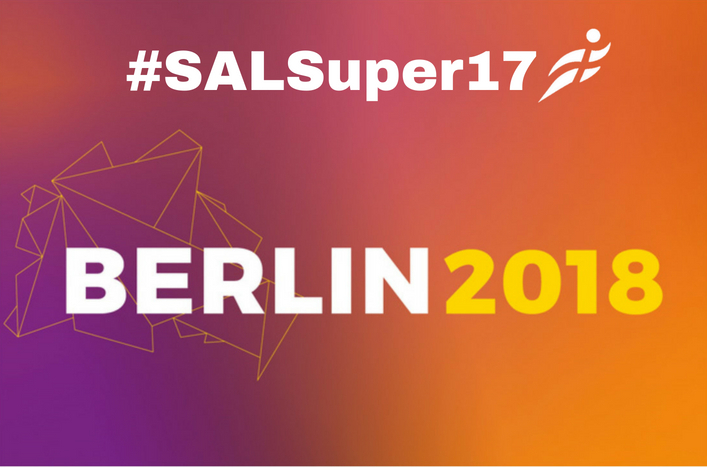 Come Berlin and it will be a record representation with no fewer than a staggering 17 athletes selected this time for the Euros by British Athletics. 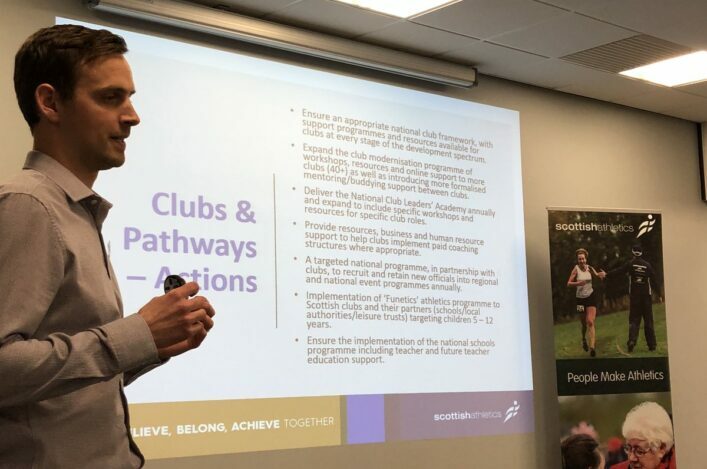 It is a huge compliment to ‘athletes and coache’s says Mark Munro, chief executive of scottishahtletics.